We act as trustees for many clients concerned about vulnerable relatives who they will leave behind. To do this we will sometimes employ care providers to meet the needs of those beneficiaries. 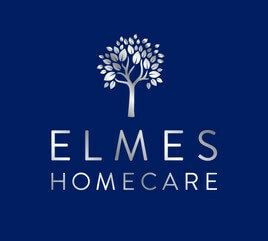 In and around the Bromley area we have selected Elmes Homecare to provide the in-home assistance they require. Elmes Homecare provides a tailor-made care service, covering the needs of clients and their families. We believe this flexible approach supports clients in managing their daily lives and enhances their lifestyle. All staff at Elmes are fully trained professionals focused on health and well-being. Through their service our elderly and vulnerable beneficiaries are able to benefit from an experienced team of domiciliary carers who also share our values – taking responsibility for those who need assistance and diligence in delivering care services. If you would like to find out more about our trustee services please call the Private Client team on 020 8464 4242. You can call Elmes Homecare on 0800 009 6926 or visit their website here.